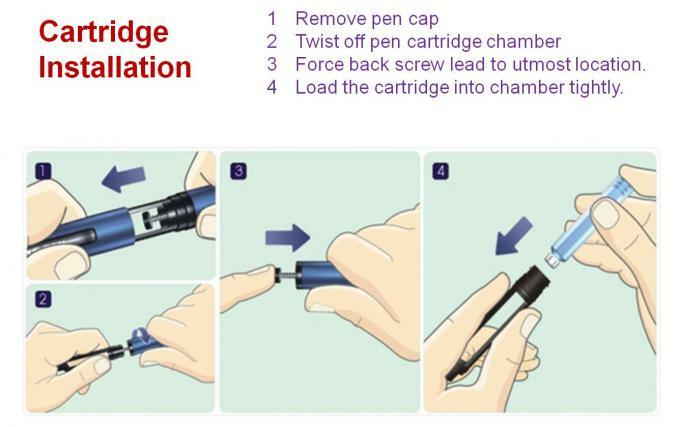 High quality plastic reusable pen at economic cost. 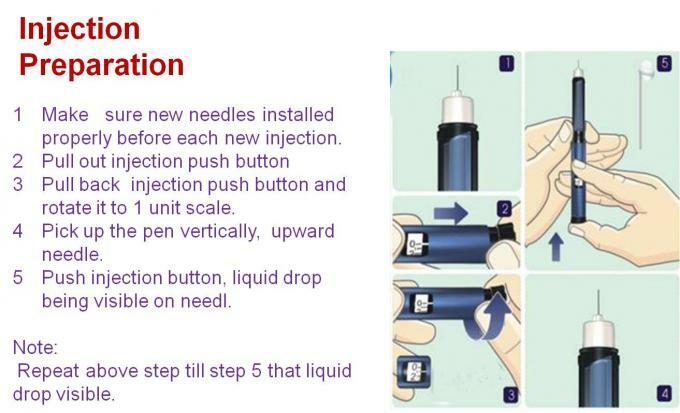 Dose increments from 0.01ml to 0.6ml, a maximum dose of 0.6ml per injection. 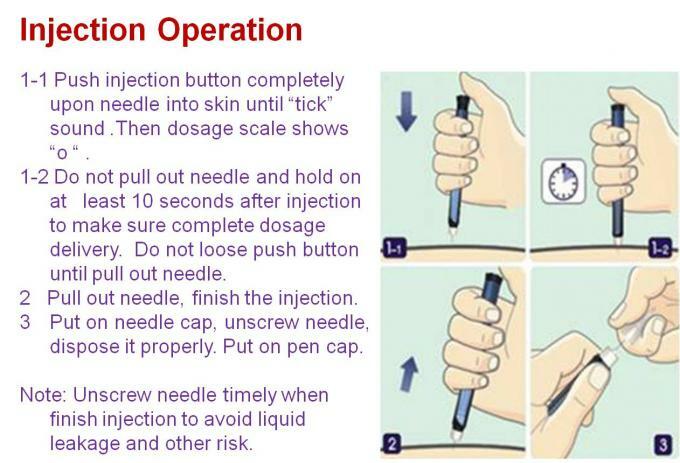 Easy and safe dose correction. Easy to read dose indicator. 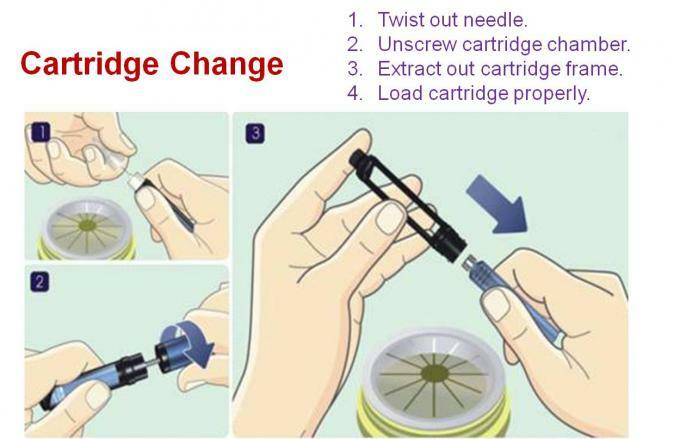 Compatible with standard 3ml cartridge,simple attachment of disposable needles. 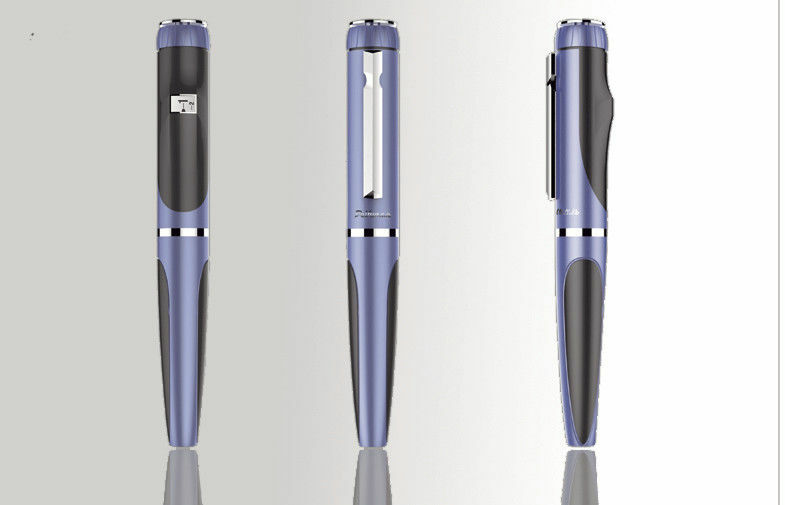 Using quality material for pen body and inner parts makes durable product quality life, provide years of reliability. Highly accurate dosage with 0.01ml increment. Features an attractive disgn and variability for customization and choice of color.